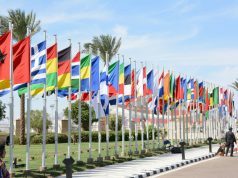 The Moroccan head of government commented on the EU-Morocco agriculture agreement adopted by the European Union on Wednesday. During the meeting, El Othmani said that the agreement confirms that Morocco cannot compromise when it comes to its sovereignty and national integrity. He also emphasized the importance of Morocco’s diplomacy and its key role in all agreements. The agreement, according to El Othmani, will positively affect a number of future agreements. 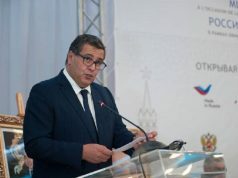 El Othmani also criticized Polisario’s maneuvers against Morocco, saying that they are “confronted by the appropriate legal and political means” to preserve Morocco’s sovereignty without any leniency or compromise. Yesterday, 444 EU parliamentarians voted in favor of the agriculture agreement. 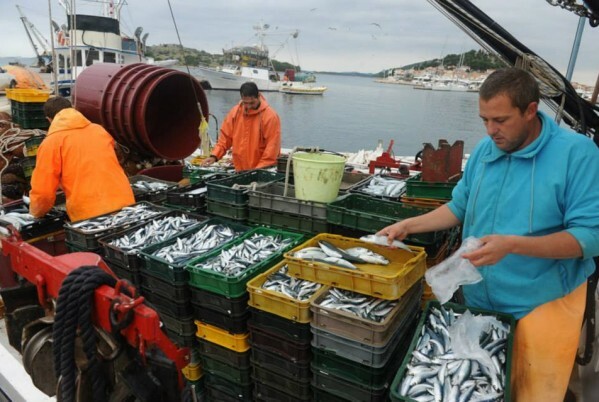 The vote followed the signing of the fisheries agreement between Morocco and the EU on Monday. 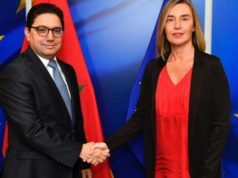 El Othmani also met with EU High Representative Federica Mogherini, who began her two-day visit to Morocco on Wednesday evening and already met Minister of Foreign Affairs Nasser Bourita. El Othmani met with the EU official this morning. 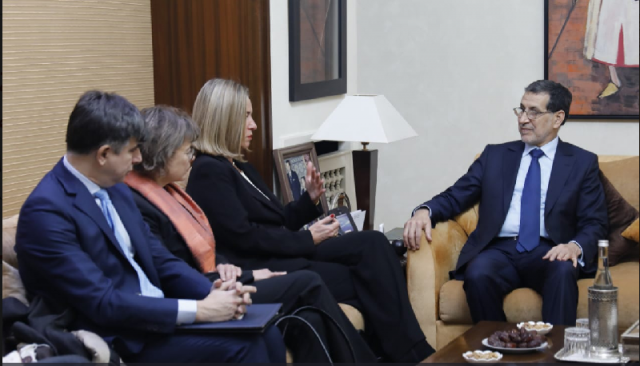 According to El Othmani, the meeting was to praise the quality of the Moroccan-EU partnership and the level of continuous coordination between them. The two parties also commended the promising prospects for the partnership, especially after the adoption of the agriculture agreement. 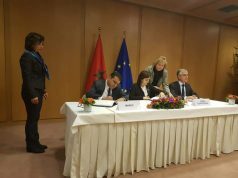 In a press conference co-chaired with Bourita, Mogherini said that the new partnership will also bring Morocco and the EU closer because it forms a measure to continue Morocco’s reform of the 2011 Constitution.